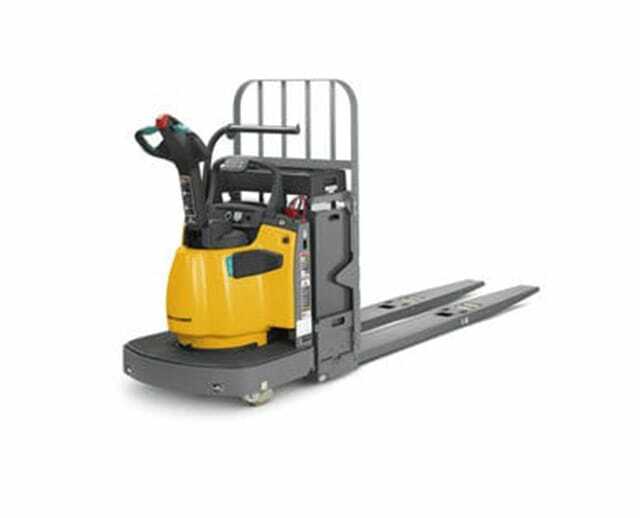 The electric pallet jack comes equipped with an electric motor so the operator can easily transport pallets within job sites. 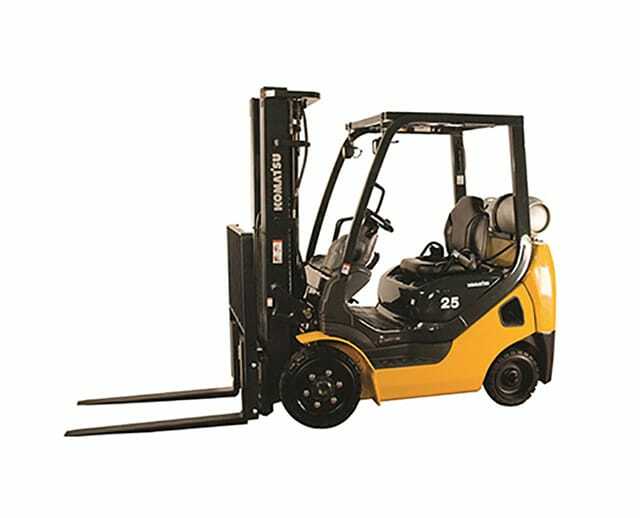 Primarily used in warehouse and industrial settings, the electric pallet jack is the most rudimentary form of a forklift. 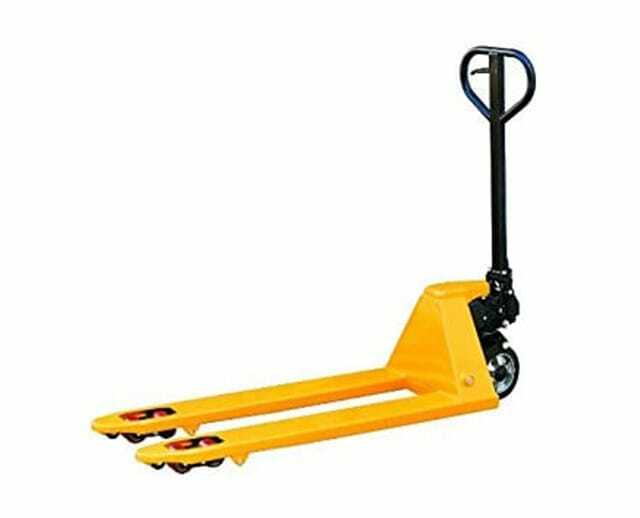 Its sturdy pallet forks are great for maneuvering palletized materials, and it has the advantage of lifting and transporting its haul with a powered motor. Since it negates the need to manually transport or lift heavy materials, the electric pallet jack is essential for construction teams and industrial applications.